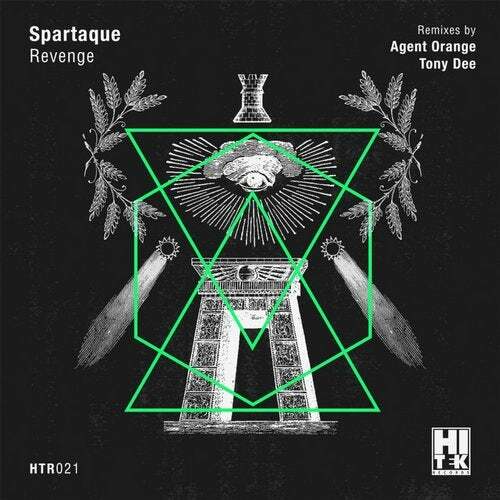 Ukrainian heavyweight Spartaque makes his grand debut on Hi Tek Records with his new high-octane single ''Revenge''. On remix duties we present 2 more great figures - Agent Orange & Tony Dee - who spice even more the original with their very own special sounds. A package that should not be missed from any decent soundsystem.